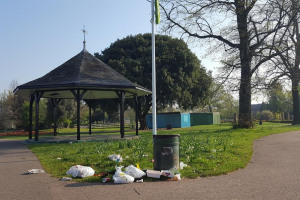 Fox proof litter bins will help to make Mountsfield Park an even more beautiful place that is never again marred by the foxes emptying the bins and spreading the contents across the park. 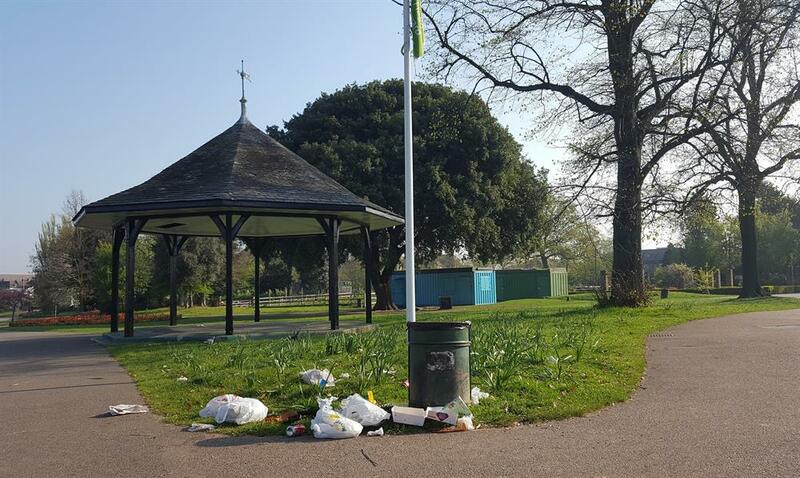 We want to make Mountsfield Park more welcoming and beautiful. 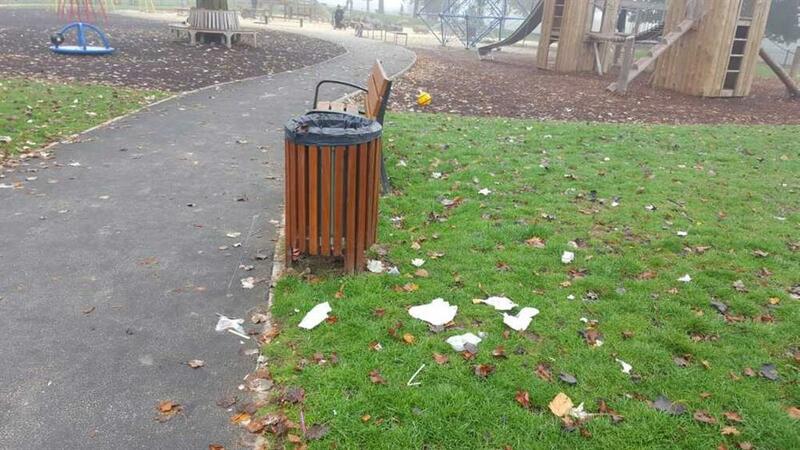 Unfortunately foxes empty our old open style bins at night making Mountsfield Park untidy and unwelcoming. 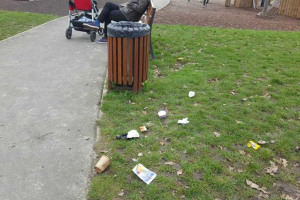 The Mountsfield Park urban foxes are naturally curious creatures, they investigate the bins looking for junk food and used nappies to use in their dens; unfortunately they don't clear up after themselves. 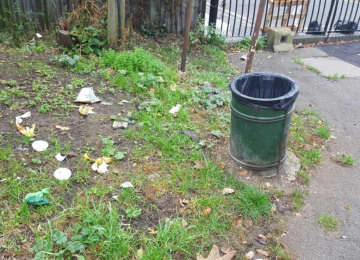 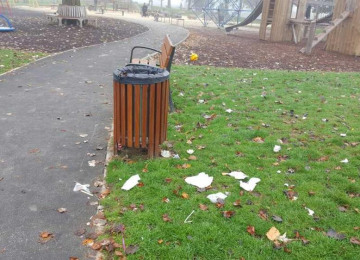 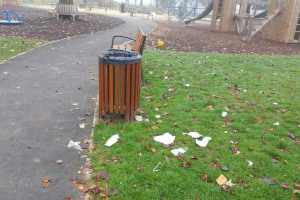 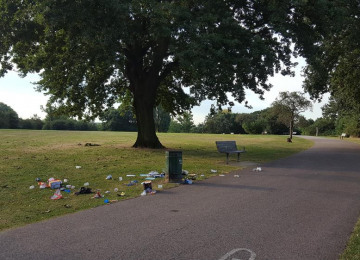 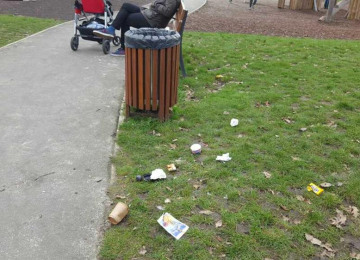 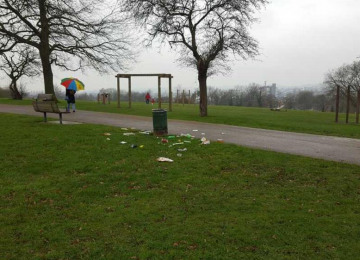 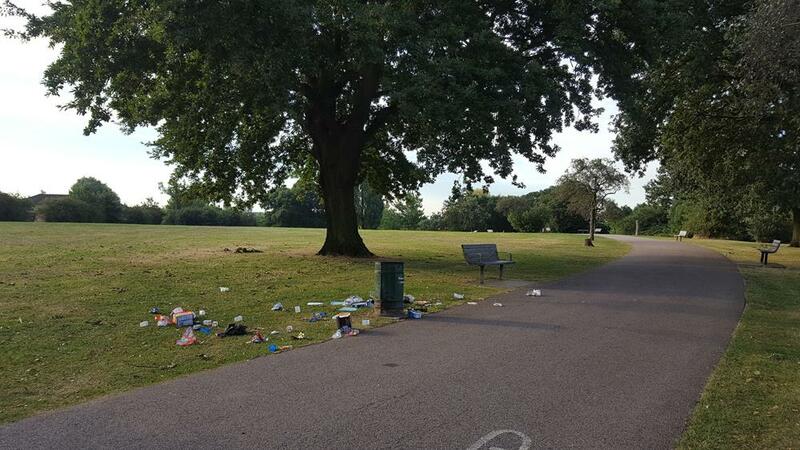 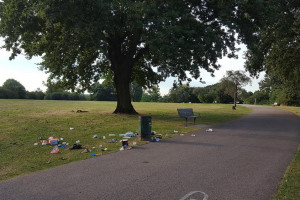 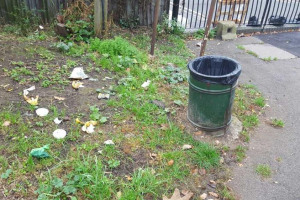 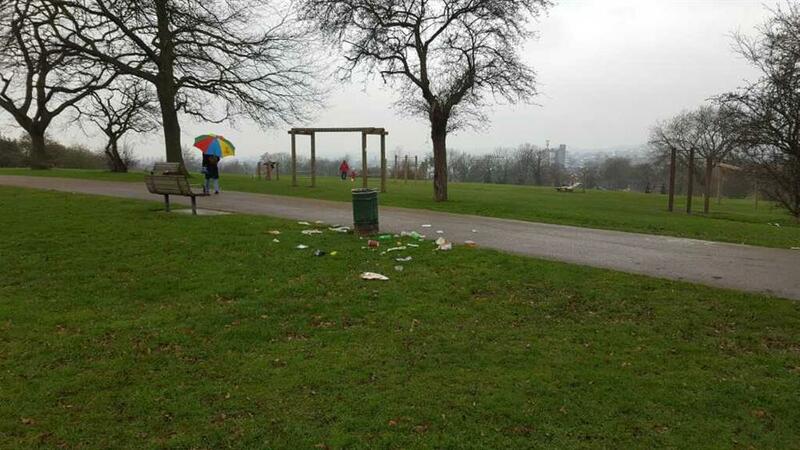 This means that in a public place, that only has the services of a park-keeper two days per week, litter, old food and dog faeces are strewn across the grass, often left for days on end. 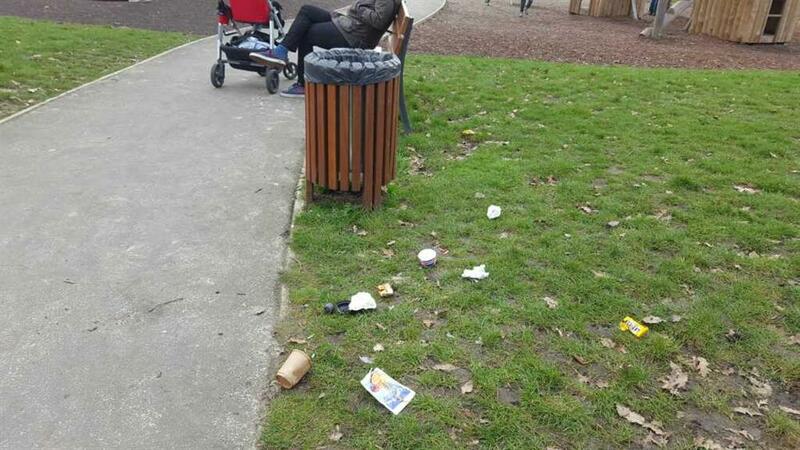 This is not only unsightly but also a health hazard, especially to small children and also pet dogs. 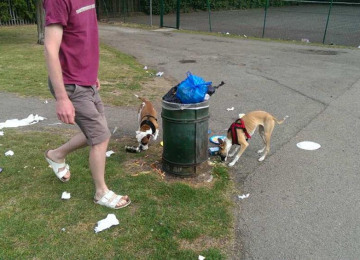 We want to use the money to buy permanent fox proof bins to put out around the whole park. 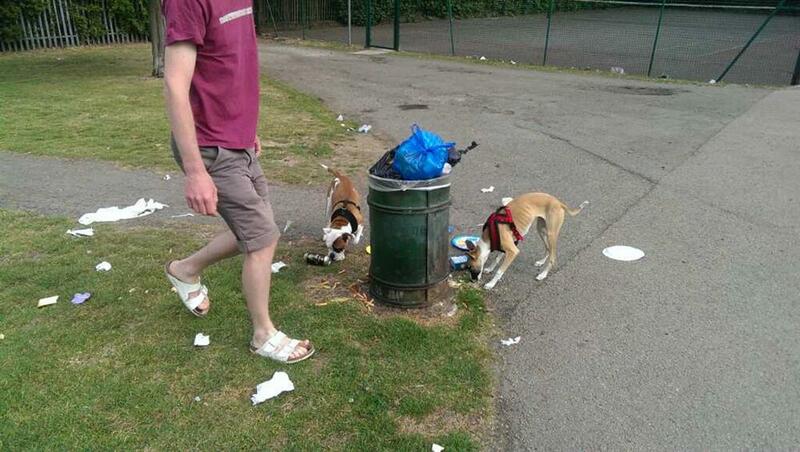 This is such a good idea as the foxes will not be able to get in the bins and spread the contents over the park. 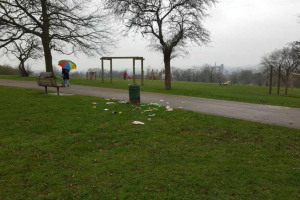 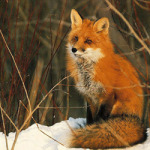 They will also not be constantly eating junk food and leaving fox poo over the area. 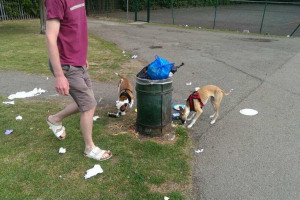 We hope that by installing these bins the park will be a cleaner and safer green space for people to enjoy. 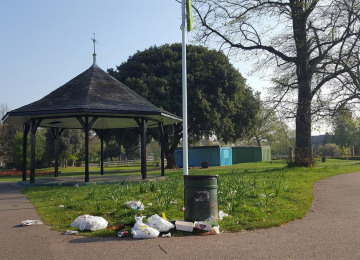 I think that the need for these bins is evident and that the local people, who already use and enjoy our park, will be only too happy to support this project. 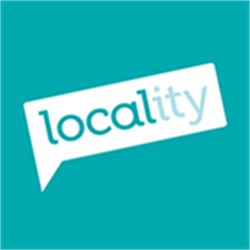 we can only hope that local commerce and local government feel the same. 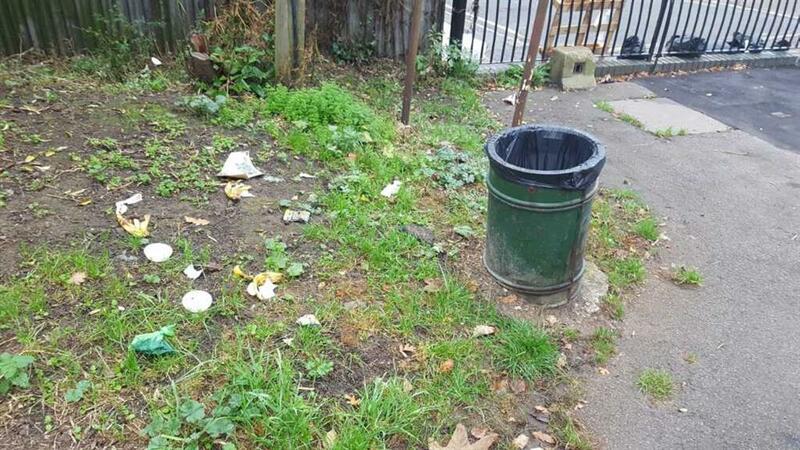 We have agreed with Lewisham Council to raise money to replace the old bins because they cannot afford them. 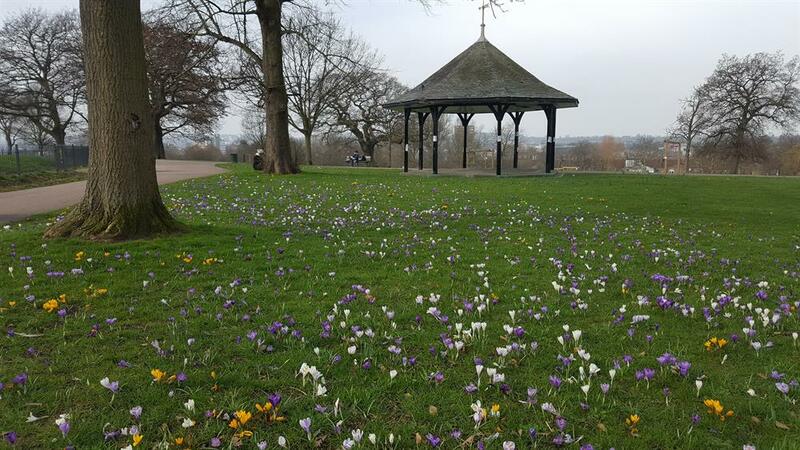 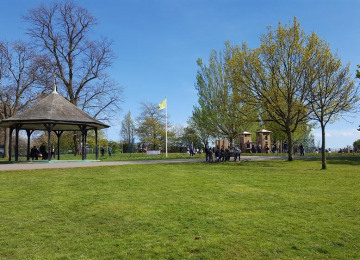 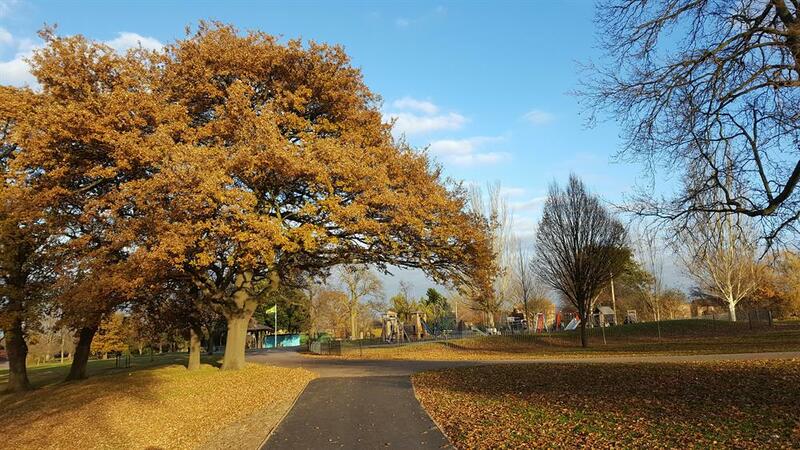 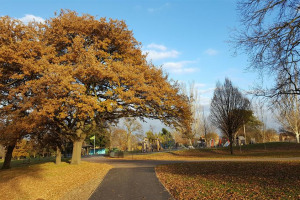 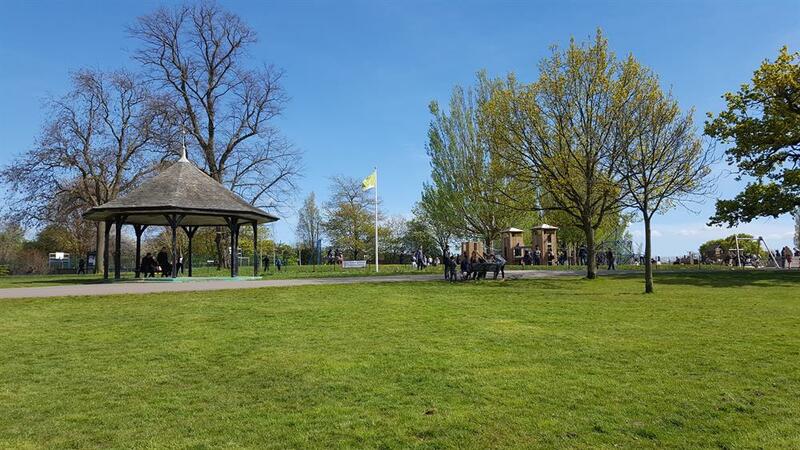 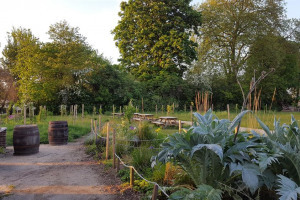 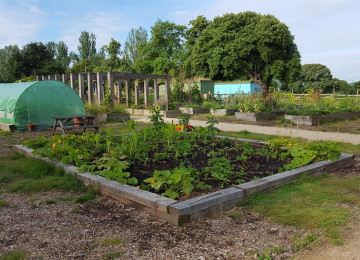 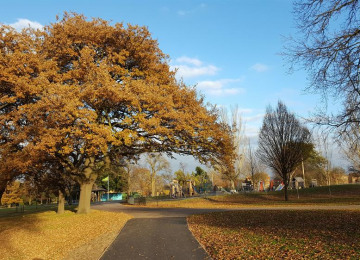 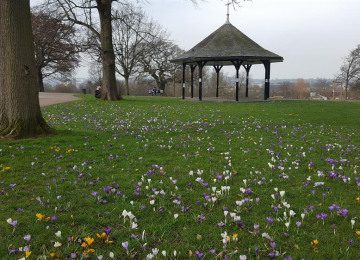 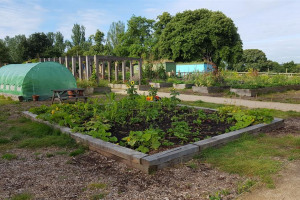 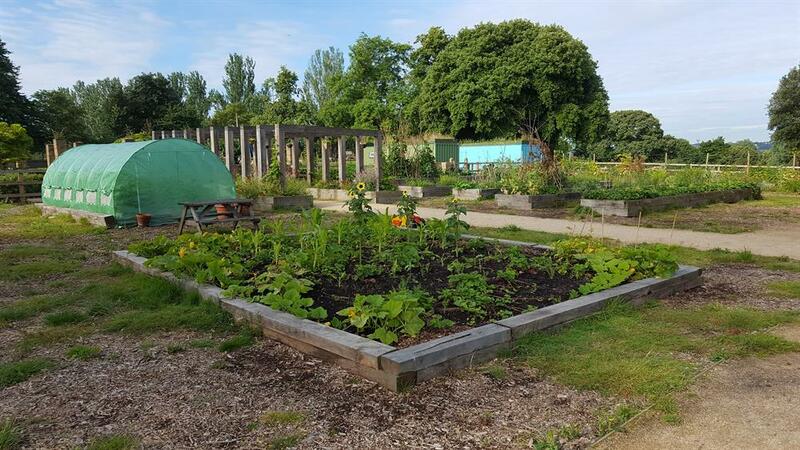 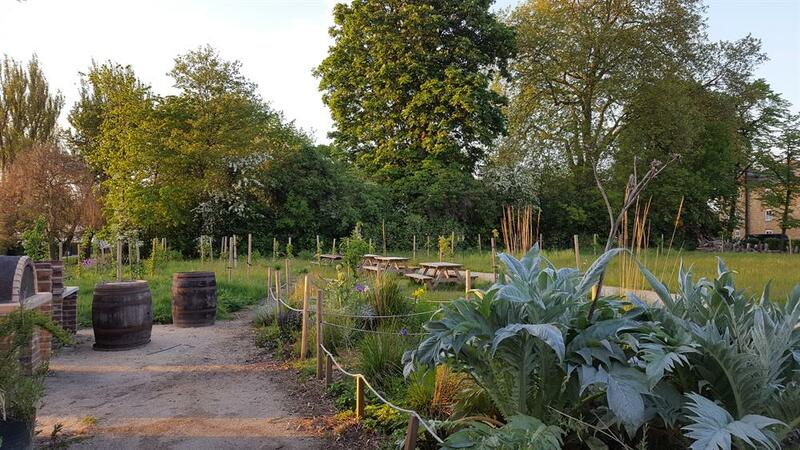 Friends of Mountsfield Park (FOMP) is a group that is dedicated to the improvement of Mountsfield Park; a beautiful, historic and seriously underappreciated park sited in Catford, Lewisham. 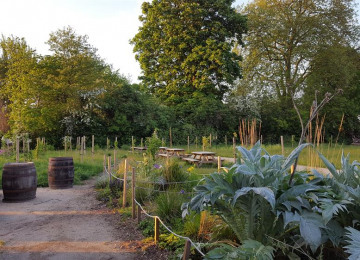 Over the past two years we have managed to create a community garden, have the playground completely remodelled and we have just installed a trim-trail. 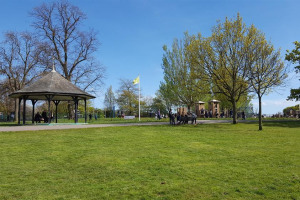 Project Delivery Manager: Friends of Mountsfield Park The Project Delivery Manager takes legal responsibility for receiving and spending the funds raised and ensuring the project is delivered. 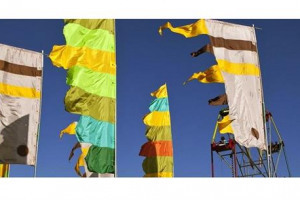 Contractor: Glendale Services The team responsible for building or installing the project.